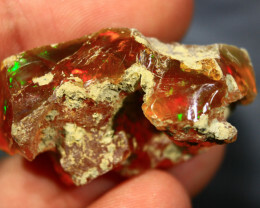 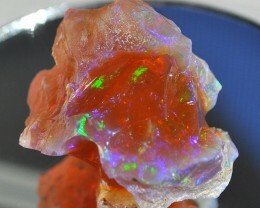 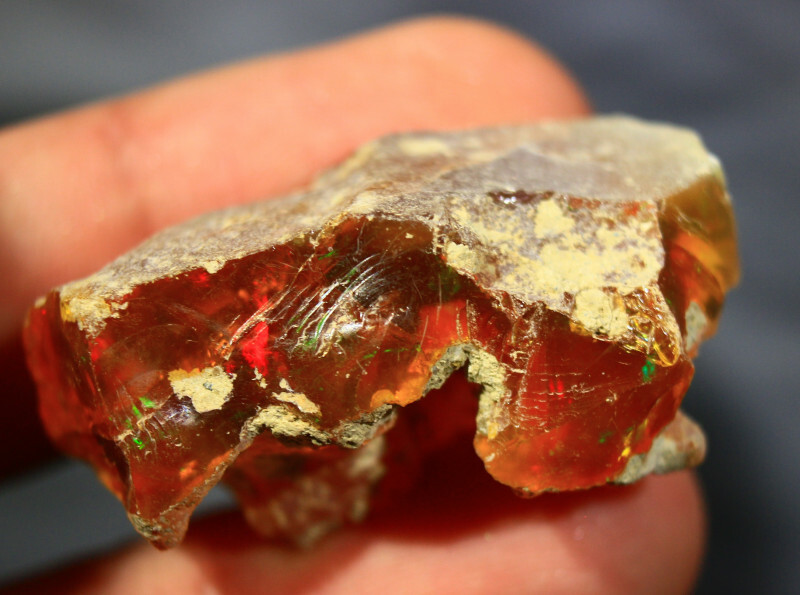 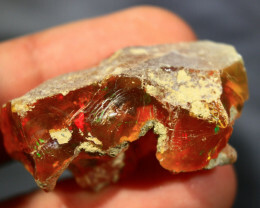 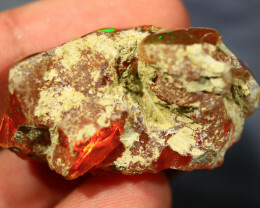 INTRODUCTION: Our Rough Opals are stones destined to be cut into faceted or cabochon gems. 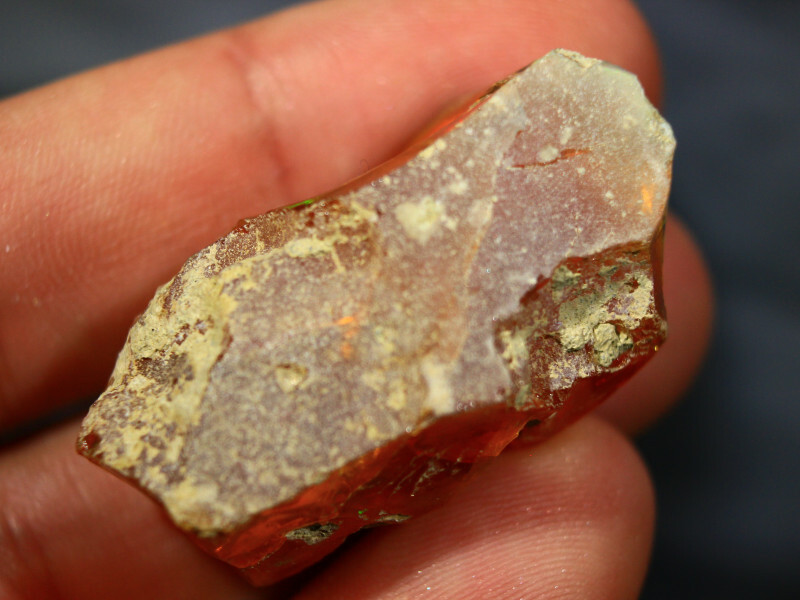 This is why all our stones are untreated and photographed when they’re bone-dry. 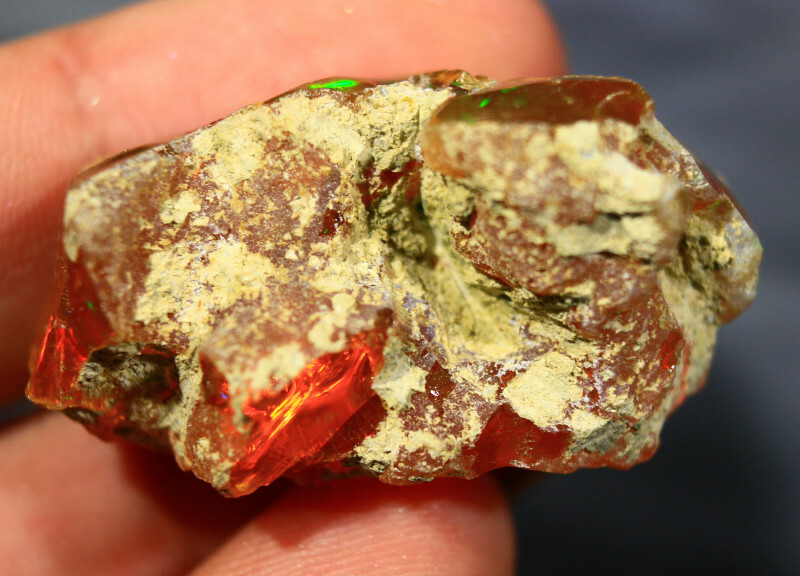 This way, we can guarantee the highest standards of finished product and yield in terms of carats. 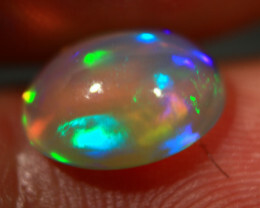 For this reason these stones have: • very little or no matrix • no cracks at 10X • and unless otherwise specified, no inclusions ________________________________________ Opals An opal is a hydrated form of silica with a water content ranging from 3 to 21%.Indeed, it is this permeability to water that makes it a hydrophile. 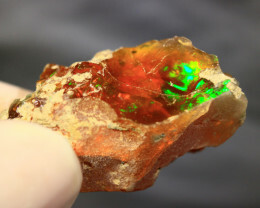 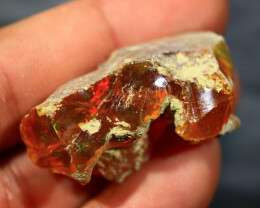 Opals are deposited at a relatively low temperature and may occur in the fissures of almost any kind of rock, being most commonly found with limonite, sandstone, rhyolite, marl, and basalt. 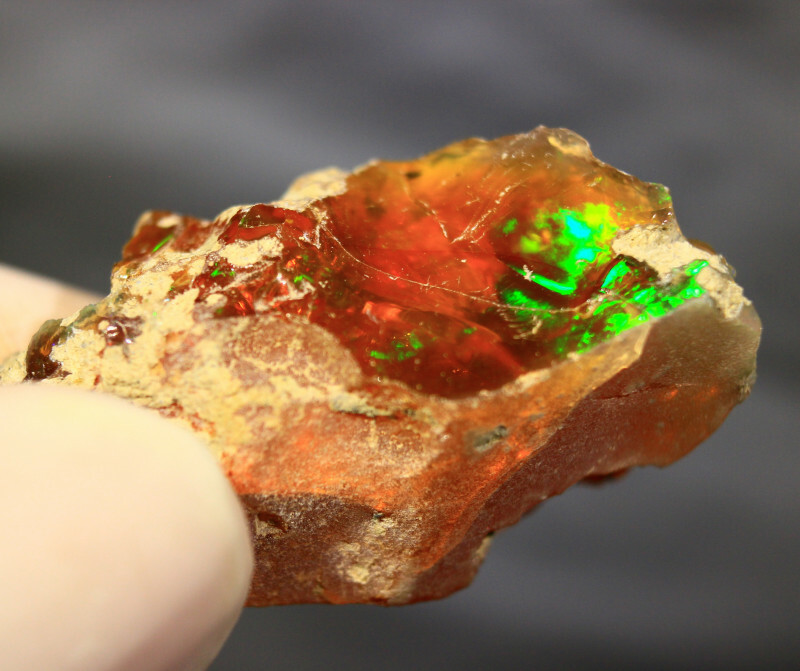 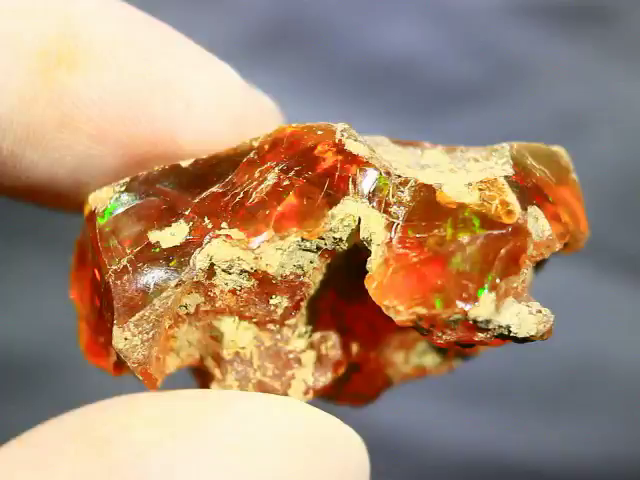 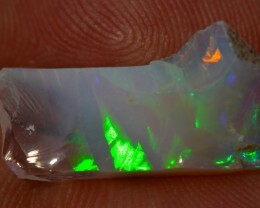 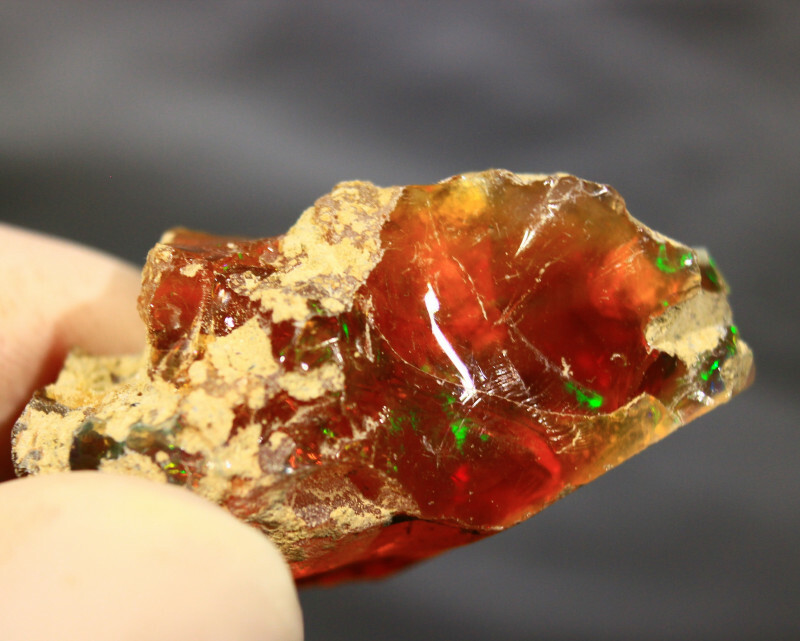 Precious opals show a variable interplay of internal colors. 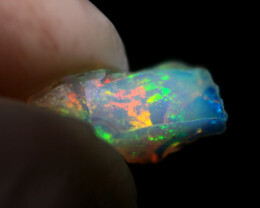 ________________________________________ At microscopic scales, precious opal is composed of silica spheres some 150 to 300 nm in diameter in a hexagonal or cubic close-packed lattice. 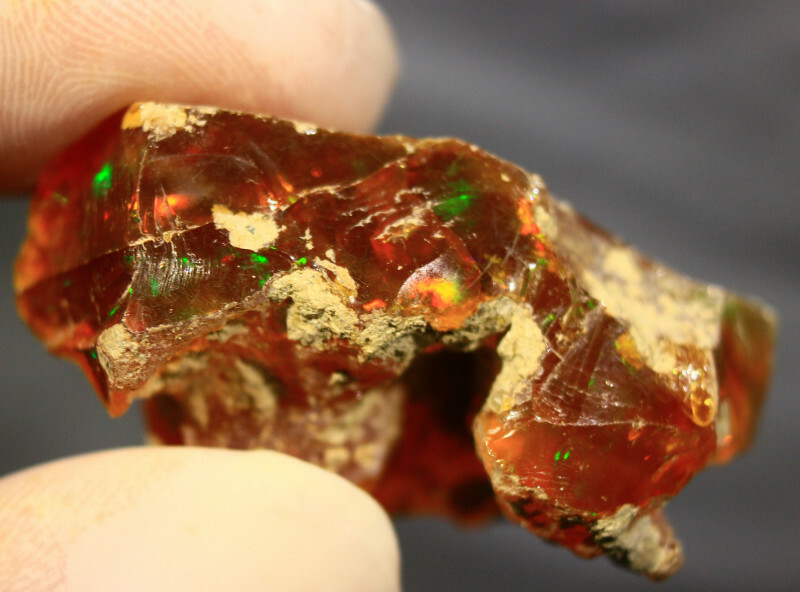 These ordered silica spheres produce the internal colors by causing the interference and diffraction of light passing through the microstructure of the opal. 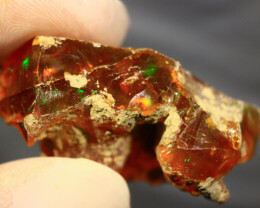 This diffraction means that opals can be grouped into two main categories according to: • iridescence • opalescence ________________________________________ Iridescence When an opal’s silicon spheres in the same strata have a diameter close to that of a visible light wave (under a micron) and these spheres are all the same, there is light diffraction and a wonderful array of colors becomes visible depending on the angle of observation. 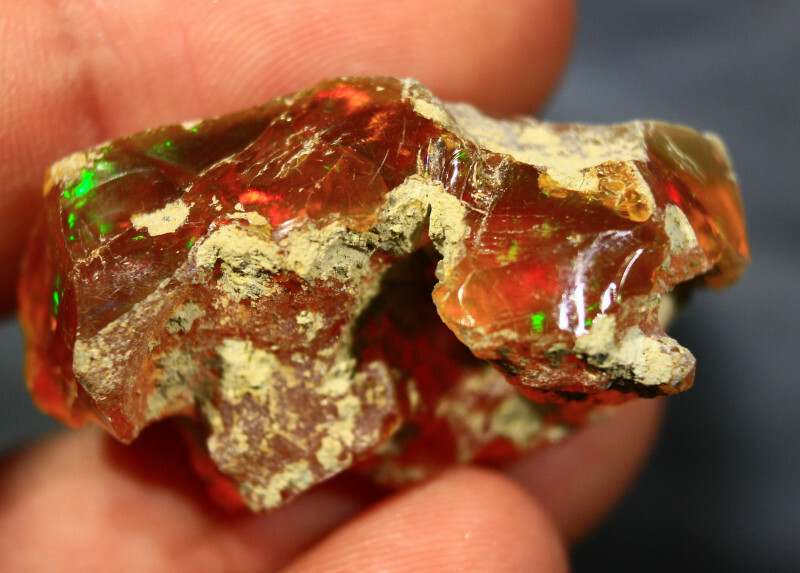 What’s more: the diameter of these spheres produces the dominant colors given off by these stones. 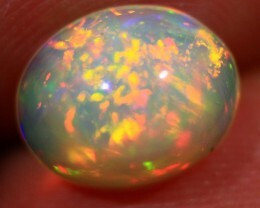 ________________________________________ Opalescence On the other hand, when these silicon spheres have different sizes (some greater and some smaller than that of the wave length of visible light), there is no diffraction and the opal, instead of being iridescent becomes silent. 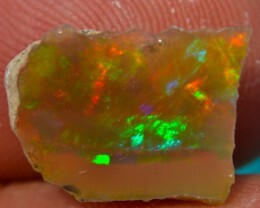 This means that there is only the second characteristic of a precious opal, its opalescence, or better a somewhat milky look that can be seen when most of these stones are subject to light. 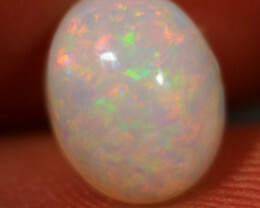 ________________________________________ Hydrophane Opals Another category of opals is the hydrophane. 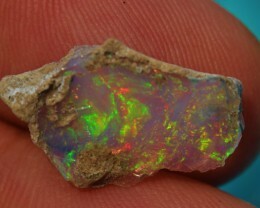 The hydrophane opal is a particular variety of opal that, having lost its water, appears murky and insignificant. 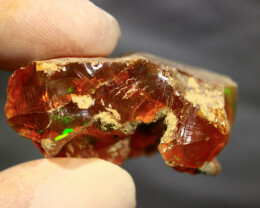 It is, however, surprising what happens to this stone when it is immersed in water (time varies from minutes to some days): its refraction index goes from 1.40 to 1.44 and being rehydrated is almost unrecognizable due to its newly found almost impeccable transparency and splendid hues of iridescence. However, this treatment is skin-deep. 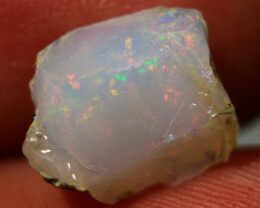 When referring to the hydrophane opal, we’re therefore talking about a category of this mineral that is not sparkly, is highly porous and becomes transparent when immersed in water. ________________________________________ !